Search Engine Marketing campaigns are imperative to every new and established website. Search Engine Marketing can allow your website to rank higher instantly through CPC advertising campaigns. 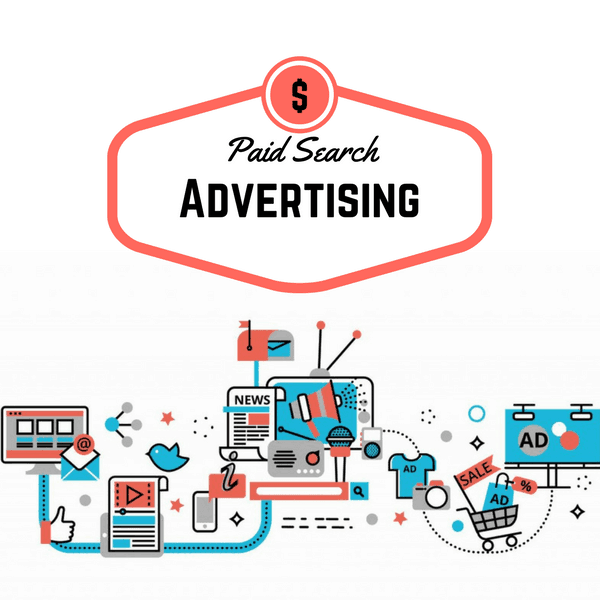 Paid Search Advertising campaigns serve multiple short-term and long-term benefits. 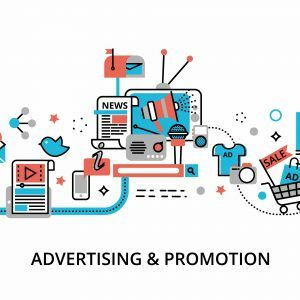 Display Advertising allows you to reach your audience instantly on their favorite website within the Google network. Display advertising and search advertising can be coupled with unique remarketing tactics to reach individuals already within your funnel. To maximize your organic ranking during your paid search advertising campaign, it is important to utilize proper onpage SEO optimization. Combine that with Off-Site SEO Optimization and enjoy a cost-effective ranking strategy that was designed to maximize rankings and ROI over the short and long-term. Note: You must have an active Google Adwords account to utilize paid search advertising.